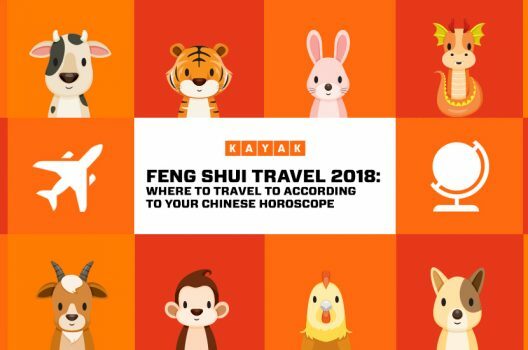 Kick off your 2018 by ticking this off your travel bucket list. Located at the foot of Mount Haku in Gifu Prefecture, the UNESCO World Heritage-recognised Shirakawa-gō village has 59 traditional gassho-zukuri style farmhouses. Said to be about three centuries old, gassho-zukuri means ‘constructed like hands in prayer’, and the farmhouses, built with steep thatched roofs to withstand heavy snowfall, resemble palms pressed together. 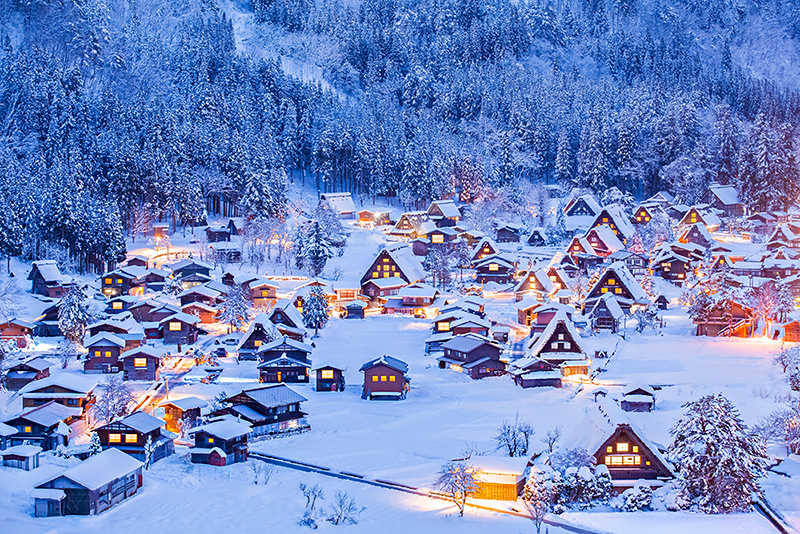 The most beautiful time to visit is during the winter, when the whole village is covered in a layer of white snow. And on select Sunday and Monday evenings in January and February, things get even more magical as the village is illuminated with lights straight out of a fairytale. If you wish to stay overnight in this enchanting village, make sure you book as early as possible, as accommodation goes quickly as soon as the light-up schedule is released! 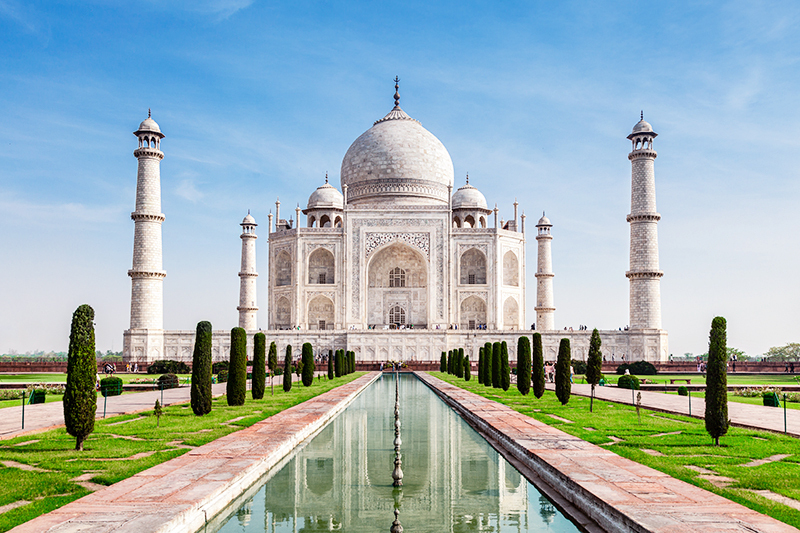 Probably the most instagrammed spot in India, the Taj Mahal is the best known of its traditional seven wonders. Known as a symbolic monument to love, the gorgeous mausoleum was commissioned in 1632 by the Mughal emperor Shah Jahan in memory of his favourite wife, Mumtaz Mahal. February is the perfect time to visit, to take advantage not only of Valentine’s Day, but also the mild weather before the scorching heat comes in. Agra is also home to two other UNESCO heritage sites, Agra Fort and Fatehpur Sikri (the City of Victory). 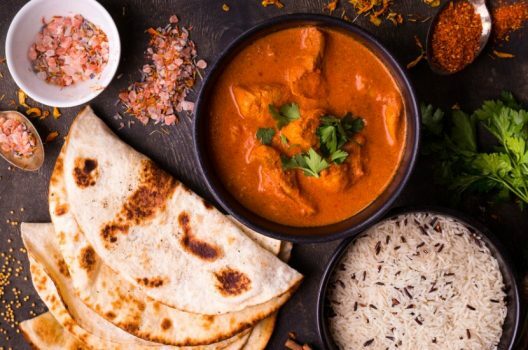 If you have more time, there’s plenty more to do in the area – take a visit to nearby safari parks and lodges as well as other nearby cities like Jaipur and Bharatpur. If you find it difficult to tear yourself away from the Taj, a night at Oberoi Amarvilas is just what you need, where you can enjoy the sight of the Taj from your bathtub, how romantic. Spanning close to 11,000 sq km, Salar de Uyuni, in southwest Bolivia is home to the world’s largest salt flats. Its amazing natural landscape attracts flocks of photographers every year, especially during the rainy season (December to March), as the flats turn into a large reflecting mirror, giving photos the illusion you’re floating in air. 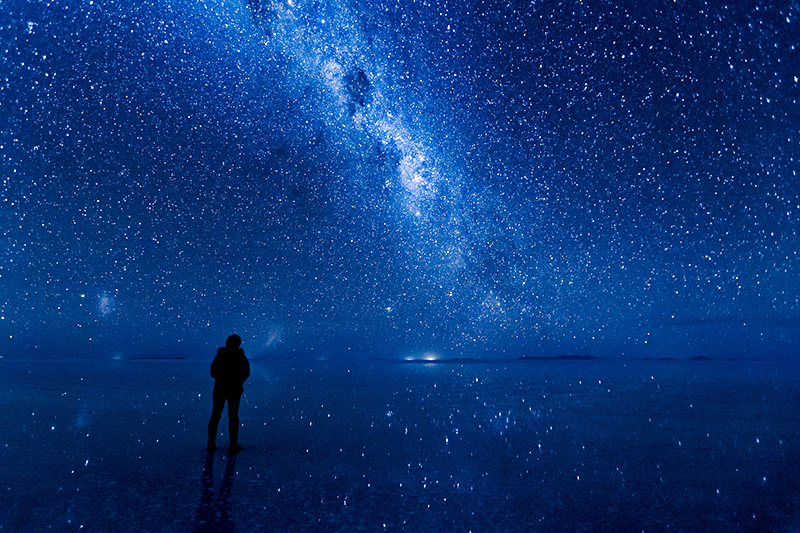 This magical mirror effect takes on different facets at different times of the day, from sunrise to sunset, and stargazing from the vast salt flats, with the milky way above you is a once-in-a-lifetime experience that you don’t want to miss. If all that doesn’t sound salty enough, try staying at the Hotel de Sal Luna Salada, a hotel made entirely of salt, which is conveniently located just on the edge of Salar de Uyuni. This destination is a must-have on your travel bucket list! 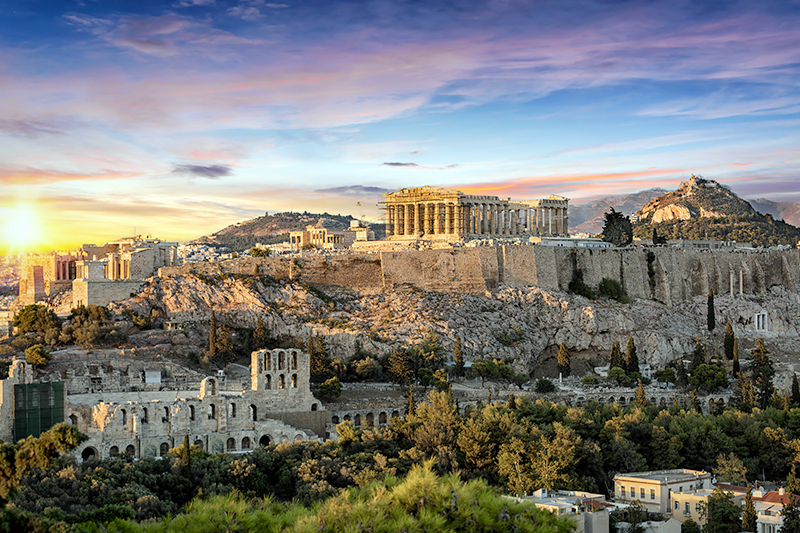 The capital of both modern and ancient Greece, Athens is the birthplace of democracy as well as the cradle of Western philosophy and civilisation. A visit to the massive archaeological sites like the iconic Acropolis and Parthenon is essential. After walking through the impressive ruins, dive into local markets like Monastiraki, window shop at boutiques in Kolonaki, hop between galleries in Metaxourgeio, dine out at wonderful neighbourhood tavernas or sample delicious street foods like souvlaki, gyros and spanakopita. If your schedule allows, visiting Athens during Greek Orthodox Easter can be special and memorable, with beautifully decorated Epitaphios in churches and fireworks celebrating the Resurrection of Christ. Stay at Ava Hotel & Suites in Plaka for the best views of the Acropolis. 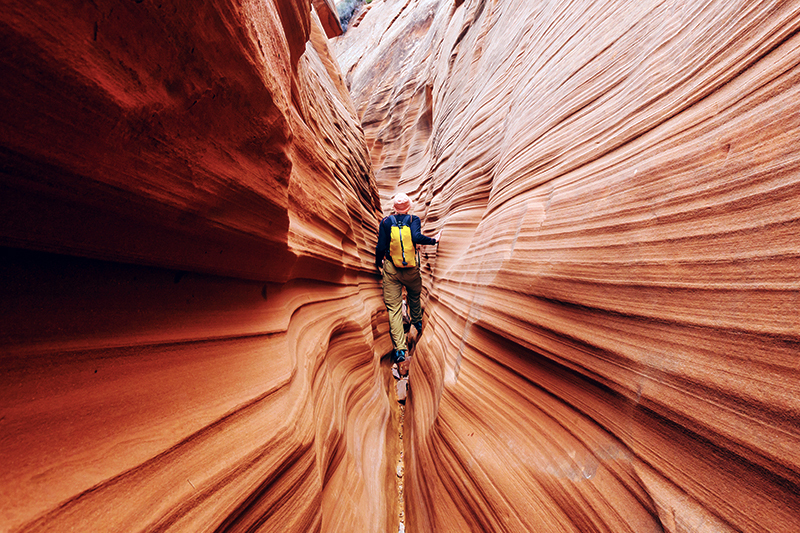 One of the most spectacular sites in nature, and a distinguished landmark of Arizona, the Grand Canyon can be explored in different ways. Flying over it, either in a helicopter or an aeroplane could be the best way to admire the magnificent landscape. Hike rim-to-rim if you’re up for a challenge, try skydiving or whitewater rafting for more thrills, or play cowboy on a mule ride in the park. Alternatively, bus or jeep tours are more family-friendly options. 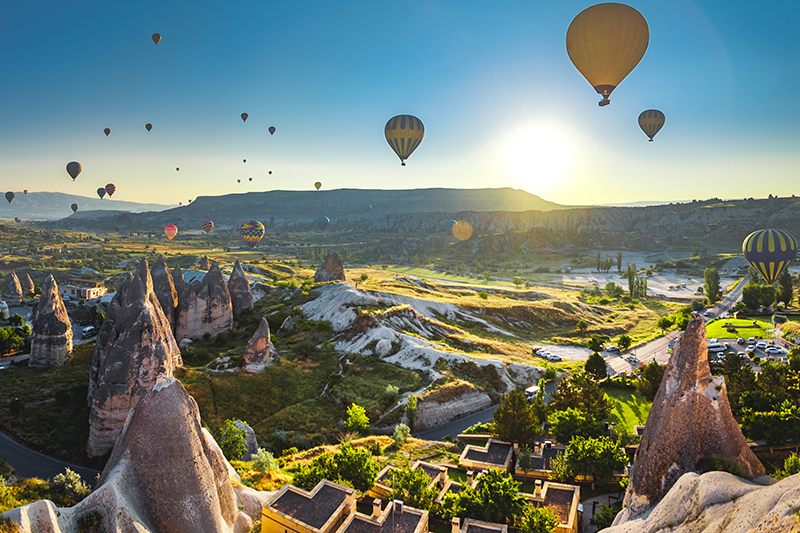 If flying in a hot-air balloon is something on your travel bucket list, Cappadocia is one of the best places to fulfil your dream. Fly high over the famous Love Valley, overlooking the unique, otherworldly rock formations known as fairy chimneys, as well as ancient cave dwellings and church frescoes. This sci-fi looking wonderland, with its houses gouged out of the rocks, looks like something out of a Star Wars film. For the most authentic experience, stay at one of the quirky cave hotels and pretend you’re on your way to the droid market. Sultan Cave Suites on Aydinli Hill is probably the most-instagrammed one, with a stunning rooftop where you can watch the balloons at breakfast. Note: These rates are based on search queries made on KAYAK.com.au on 18 December, 2017. The prices are quoted in AUD. Flight prices are based on results for a return economy flight search. Hotel prices are for double occupancy and include taxes and fees. Prices are subject to change, may vary, or no longer be available.